An "invasion" of polar bears has prompted officials to declare a state of emergency in Russia's Arctic Novaya Zemlya archipelago, according to media reports. "People are scared, afraid to leave their homes, their daily routines are being broken, and parents are unwilling to let their children go to school or kindergarten", the deputy head of the local administration, Alexander Minayev, said. 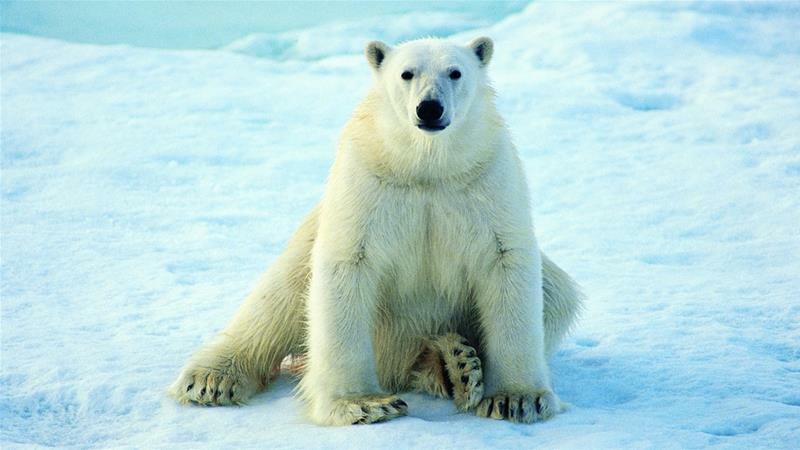 Dozens of polar bears gathered near human settlements from December 2018 until February 2019. Ilya Mordvintsev, a lead researcher at the Severtsov Institute of Ecology and Evolution, Moscow, told TASS that the reason so many polar bears had appeared near human settlement was because of the easy availability of food sources detected during their seasonal migration. Up to ten bears were there constantly. "They are staying [near the main settlement of Belushya Guba] because there is some alternative food". The military personnel and employees are delivered to workplaces by special vehicles, while the area is patrolled. The federal environmental resources agency has refused to issue licences to shoot the most aggressive bears. An expert team will be dispatched to the archipelago to assess the situation and prevent the predators' attacks on humans.